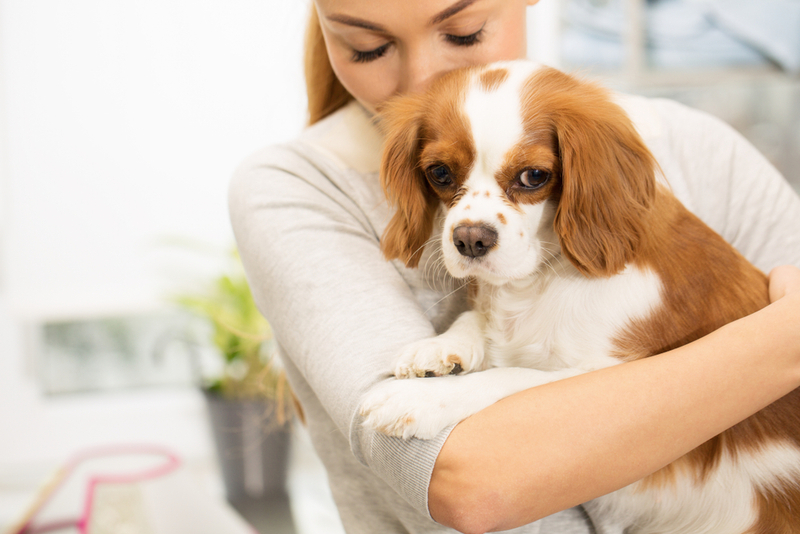 Dental health and wellbeing aren’t something that many inexperienced owners tend to think about when they first bring their pets home. 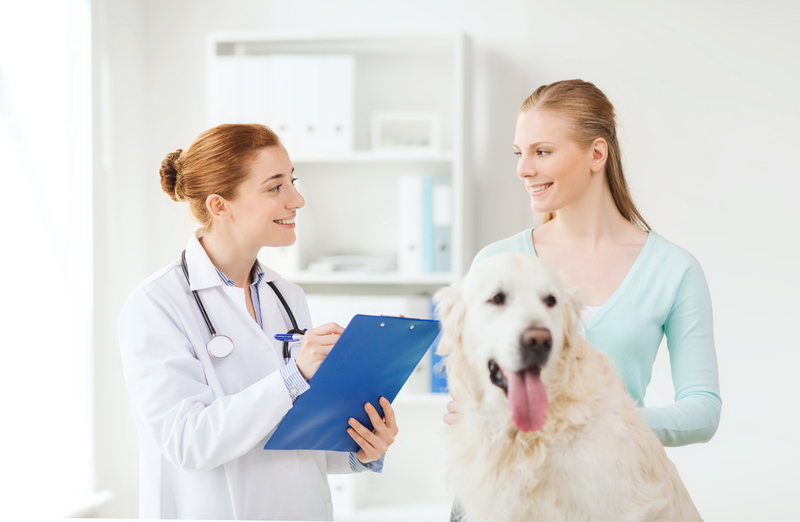 However, it should be a priority for every loving and committed pet parent and something that is taken very seriously by your pet dentistry team and trusted veterinarian in Cedar Park, TX. 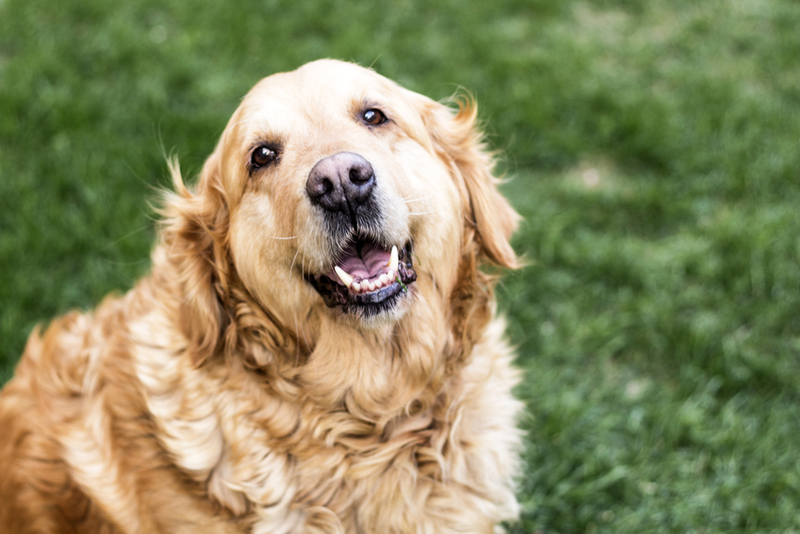 Here are the 10 most important reasons why you should be taking care of your pet’s teeth. Most of us know the agonizing pain that accompanies toothache all too well. Unfortunately, if your pet experiences dental problems then eventually she is guaranteed to experience at least some discomfort. If you take care of her teeth, you can reduce the likelihood that she will suffer pain associated with dental disorders. ‘Dog-breath’ is an unsavoury term that is often used to describe bad breath. However, most pets with good dental hygiene tend to have breath that is actually fairly innocuous. 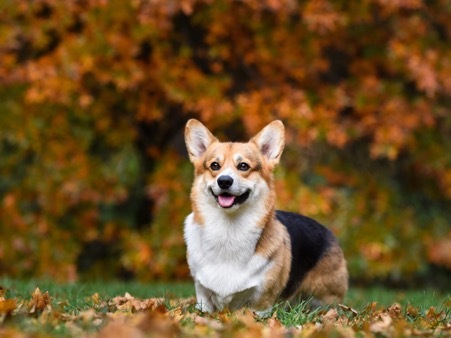 It is only when you neglect your pet’s teeth that she is likely to develop a seriously foul odor emanating from her mouth, especially if she has dental disease. Speaking of dental disease, this progressive condition, which is the animal equivalent of human gum disease, can spell disaster for your pet. 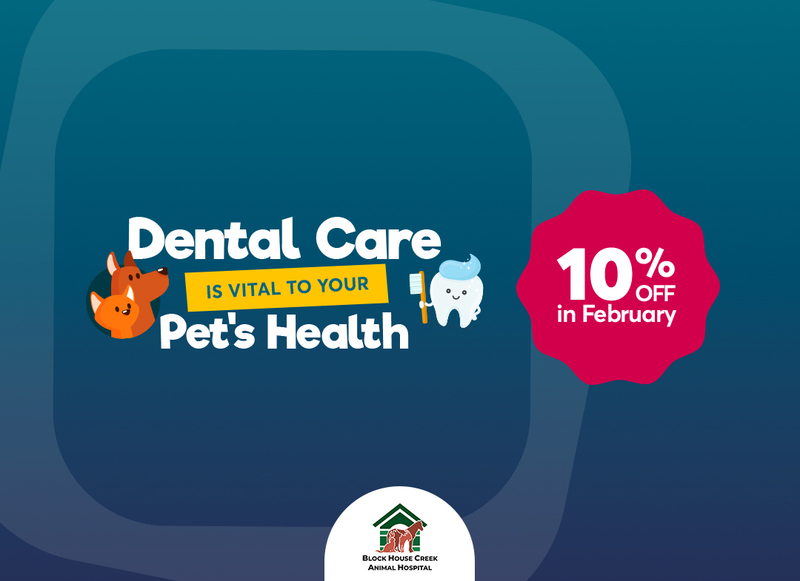 Not only can dental disease cause your pet to experience from unpleasant symptoms such as toothache, bad breath and bleeding gums, it can also lead to serious health problems. This is because if it is untreated, the infection can spread to her major organs, such as her heart, kidneys and liver. Some of the medical conditions associated with dental disease can be life-threatening. 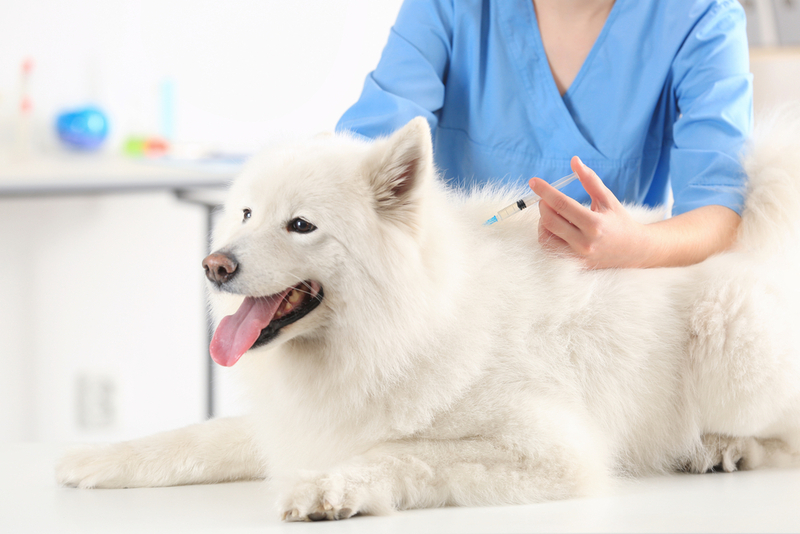 Therefore, by preventing dental disease and associated complications you can potentially prolong your pet’s life. 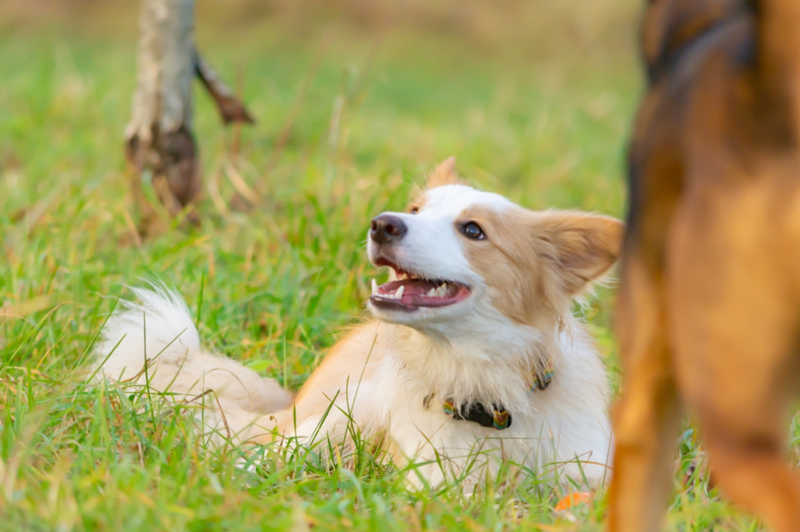 Your pet is reliant on her teeth as tools for lots of things, especially playing together and particularly if you have a dog. Our canines love nothing more than catching a ball or frisbee or playing tug’o’war with you, but to do that they need to use their teeth. If they have dental problems, the viability of their teeth may be compromised, and this may make it difficult for them to use them as they would like to. Have you tried eating when you have toothache? It’s not easy and it certainly isn’t pleasant. Animals with dental problems tend to drop food or avoid eating entirely due to the pain they are experiencing. 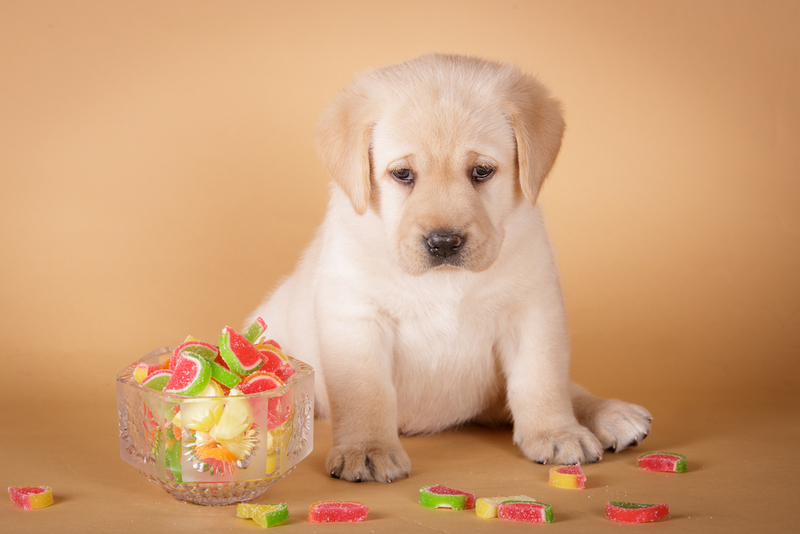 If this problem is prolonged, your pet could suffer nutritional deficiencies which could lead to her becoming unwell. Many dental problems are entirely preventable by taking care of your pet’s teeth. Failing to do so could see her suffering from dental problems unnecessarily. This is vitally important when you consider that our pets are as reliant on their teeth as we are. The healthier her teeth are, the less likely she is to require an extraction or find that she has teeth that are falling out. Our animals rely on their teeth as a form of self-defence. 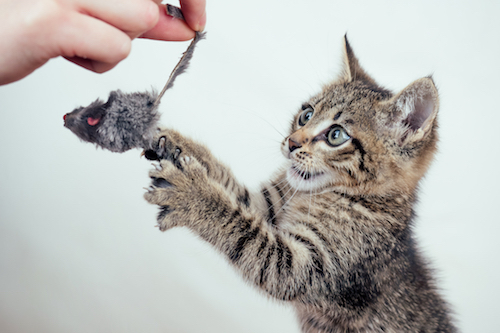 If you have a cat or dog that goes outside, particularly without a human present, you may find that she comes across a potential situation whereby she has to assert herself. She can’t do this without teeth and may come across as an easy target. She will also feel vulnerable too. 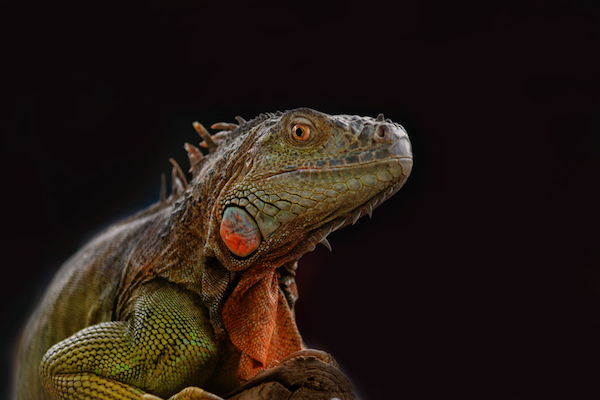 With sharp, healthy teeth, your pet is a force to be reckoned with if she needs to protect herself or your family. 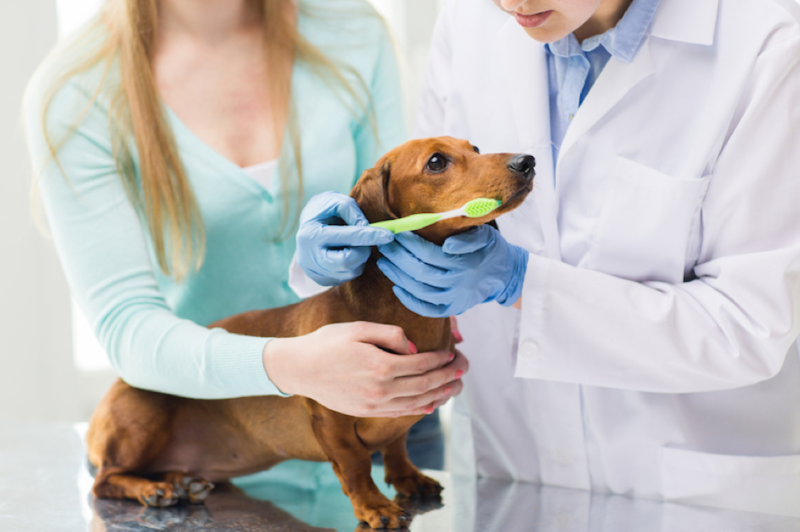 Although you would undoubtedly spend whatever you could afford to keep your furbaby healthy and happy, good dental care will help to save you money in the long run. 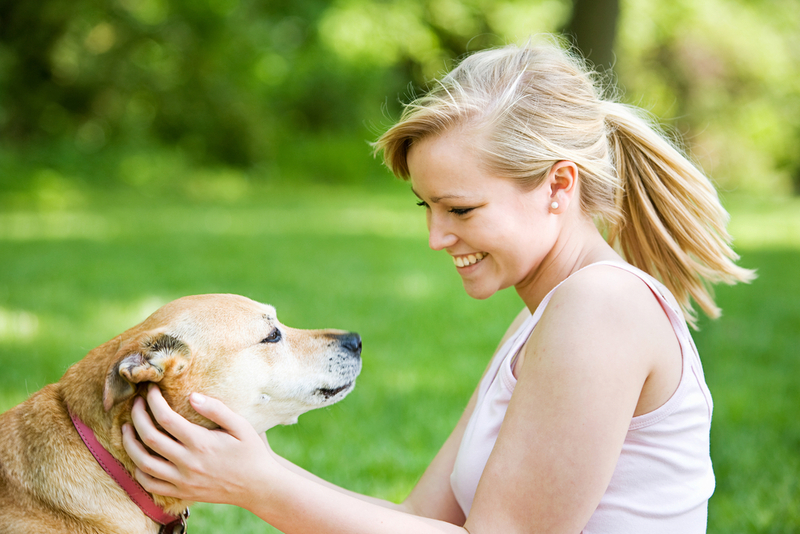 This is because your pet is less likely to become unwell or require ongoing dental treatments. 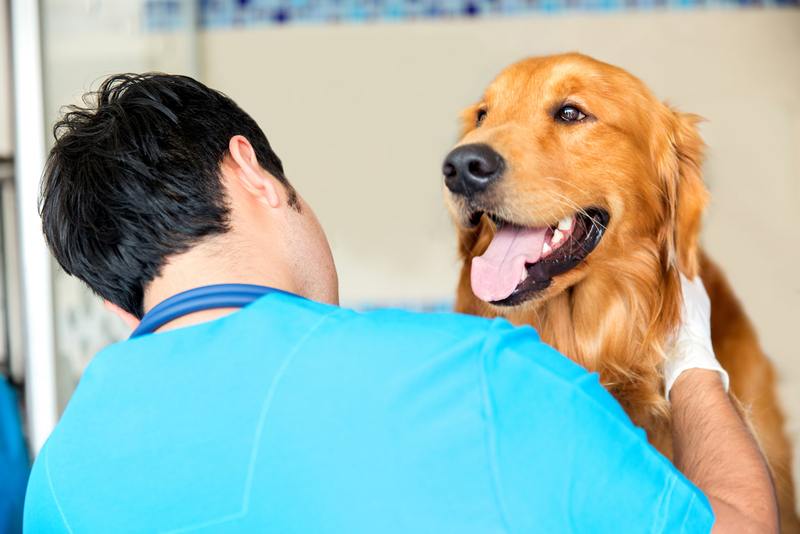 If you need any more reasons why pet dentistry is important, or if you would like to schedule an appointment for your pet to be assessed by our pet dentist, please don’t hesitate to contact our expert veterinarians in Cedar Park, TX at 512-957-3490.